As a Christmas gift to our readers, we will be featuring daily giveaways for the month of December. 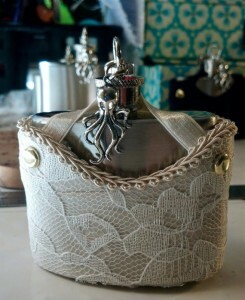 Our giveaway for today comes courtesy of Liver and Monk, a wedding and costume design company. 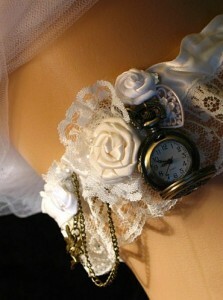 We will be giving away a Free Wedding Garter Flask Corset. Tim and Dianna Repsher are the husband and wife creative team that make up Liver and Monk. 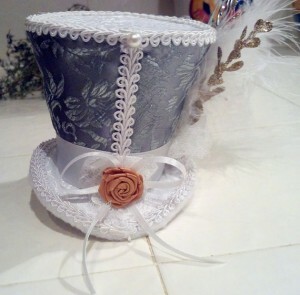 Working on Steampunk, Victorian, Cabaret and Fantasy themed accessories for weddings and costumes, they are at their happiest when when they are creating items for their customers to enjoy on their special days. A combination of skills in illustration, design and tailoring are used to create all the pieces, source materials and produce by hand. Custom requests are welcomed. 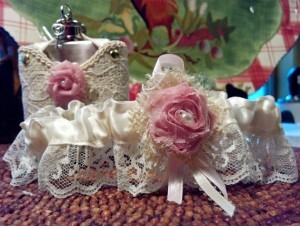 Products include, mini top hats, goggles, eye and hair accessories, garters, spats, belts, wedding day accessories and jewelry. 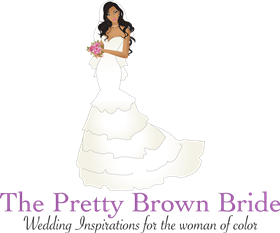 This contest is open to brides, grooms, mother of the brides, friends, an etc. Complete the contest form below by the deadline. The winner will be announced on December 11, 2013 @ 11am on our facebook page and website.